Newly added to the upcoming tour: Fancy Nancy! 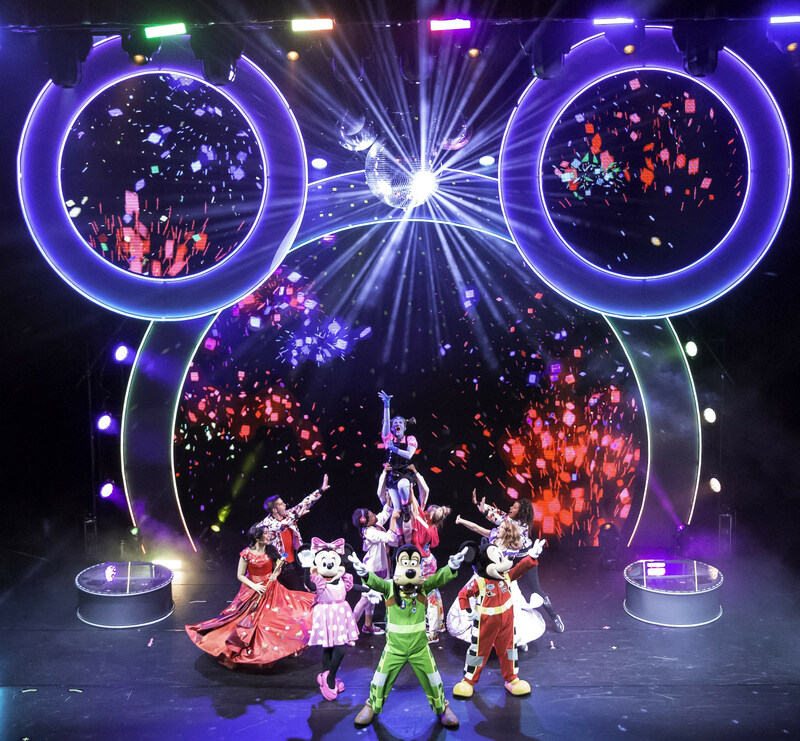 Disney Junior Dance Party On Tour features 20 songs from Disney Junior‘s hit series, as well as two brand new original songs for the tour. You can get general admission tickets, as well as VIP After-Party tickets, which includes meet-and-greets with Mickey Mouse, Minnie Mouse, Vampirina and Fancy Nancy. Both are filled with dancing, food and fun! You can find more info on VIP Packages here.